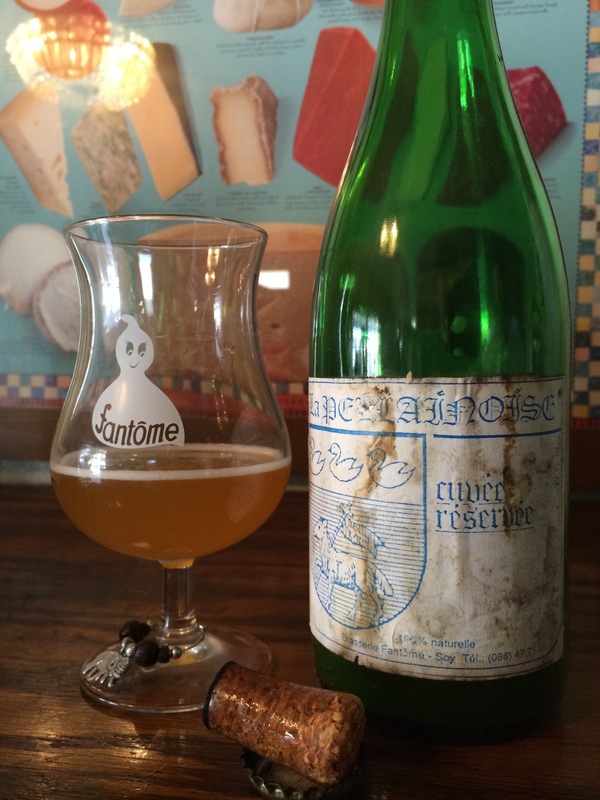 Holy tasty vintage exploration. Sure this has a musky 21 year old saison magic to it, but this delivers on a whole new stone fruit aspect like peach cobbler and lightly tart apricot HJs. The nose is a waft of old yearbooks and orchards after harvest. The taste is bready and tart like peach home run pies left in a warm vaginal panini oven. So should you seek out this beer you have never heard of, not listed in rate beer or beer advocate and lost to the saison grains of time? Sure. I am not here to tell you how to live your life. I can guarantee you won’t taste anything else similar to this at a pop up truck sale in Vermont. So there’s that.